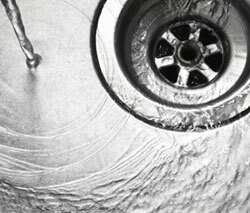 We provide FREE consultation to diagnose any plumbing problems and a Reasonable quotation and solutions will be given. 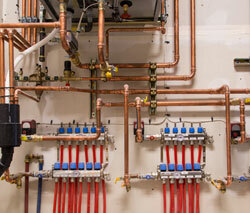 Choosing an established company in fixing plumbing problems are crucial. 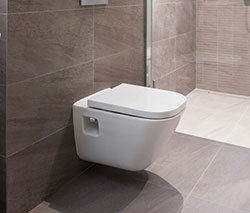 Boon Chye Plumbing is an established professional Plumbing service in Malaysia. 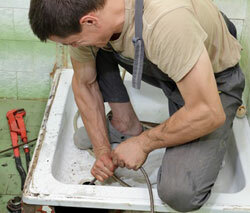 The company provides repairing and maintenance to commercial and residential customers in Klang Valley. 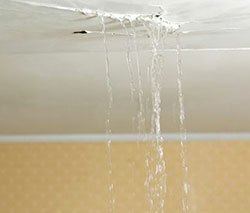 The experienced team will solve any problems such as plumbing repair, tap installation, leaks, slab leak repair, repiping, drain cleaning service, burst pipes, toilet leak repair, unclog and cleaning, water heater repair and installation, toilet and water pump installation efficiently and accurately. 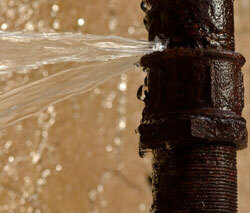 As a plumbing specialist, all kinds of plumbing problems and roof leaking can be fixed with 24/7 services if needed. 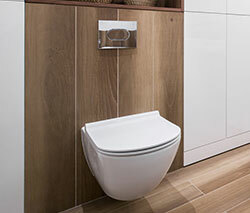 If you are looking for a reputable plumbing service in Malaysia, it is no doubt that Boon Chye Plumbing is the one. 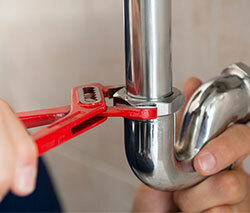 It provides the qualified, well-trained, experienced plumbers and engineers that can serve you better with guaranteed on all repairing, installing, and fixing works to solve any plumbing problems, leaving you ultimately peace of mind. Before commencing any works, the customer will get a free quotation which will clearly outline the work that will be carrying out and the cost. 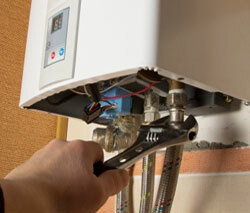 Hence, the customer can be sure that the price quoted is the price that customer will pay, with no hidden costs. 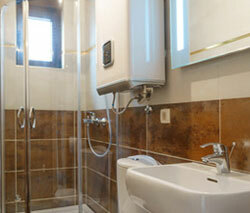 Boon Chye Plumbing also offers cost-effective prices for the clients. 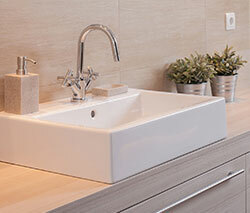 It will be getting the best bang for your buck, so you can be sure that you will be spending your hard-earned cash smartly and more efficiently on the good plumbing service in Malaysia.